The event is an opportunity to meet up with your other fashion sisters! 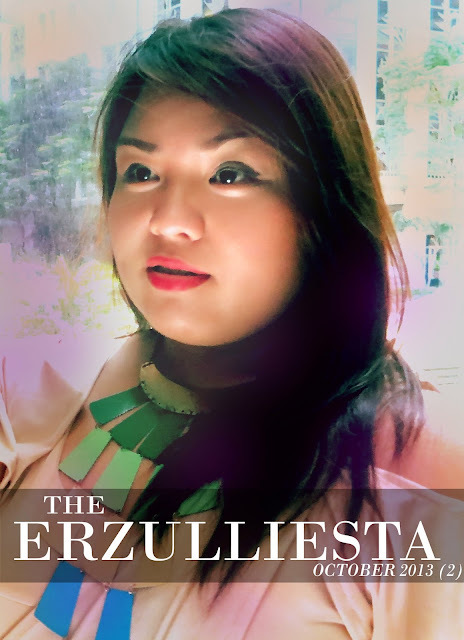 We know you girls want to mingle and meet other Erzulliestas and the Erzullie First Look: Holiday 2013 event is a great time to socialize! Food and drinks will be served! 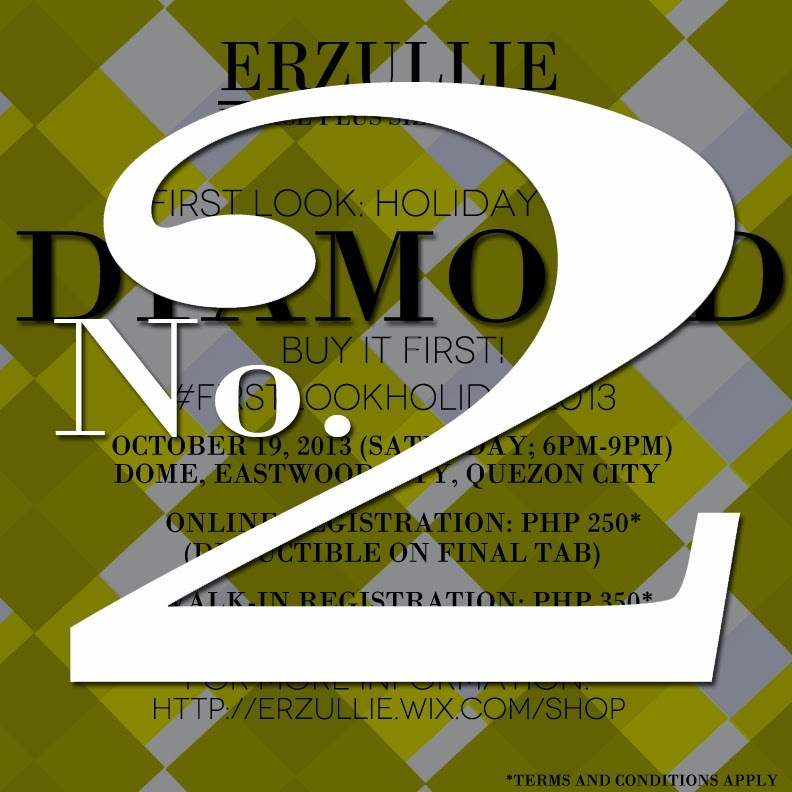 #2 This week is all about the announcement of Erzullie’s First Look: Holiday 2013 event! (To be held on October 19, 2013, Saturday (6-9pm) at DOME, Eastwood City, Quezon City). We have given out the details and even a few reasons as to why you should go! Check out #3, #4 and #5! #3 We also had the #TNEI2013 Plus Size Model Go See this week. Check out our thoughts about it! #4 The #ErzullieInAlabang was such a great event for us! We would like to thank all of the Erzulliestas that bought our designs and of course, here are some event photos! #6 For some refreshing plus size style inspiration we also gave out this set: “Shine bright and twinkle”. #7 What’s available online? This basic pink top, little black dress and blue glitter top! #8 Breaking news! Erzulliesta Mariz Dizon will be part of Mega Fashion Crew competition. More details to follow! #10 We also shared another batch of 3 not-so-good shopping tips! #11 We remind all Erzulliestas to always protect their happiness! #13 We also shared some thoughts about the Holiday 2013 production process, on why this is the most intimate collection for Erzullie designer, Berna Cuevas.